Chevrolet has put a price to the Colorado ZR2 Bison pickup developed with AEV: The extended cab runs $48,045, the crew cab costs $49,645. 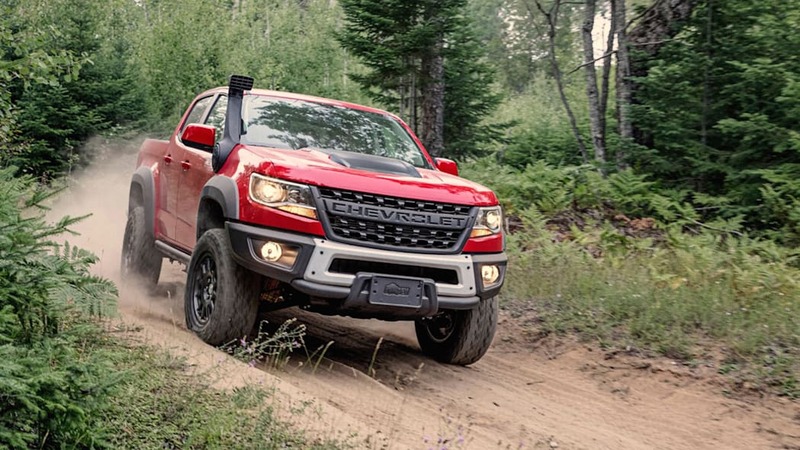 Both prices include the $995 destination charge, and Chevy says those figures represent a $5,750 premium over the 2019 Colorado ZR2. 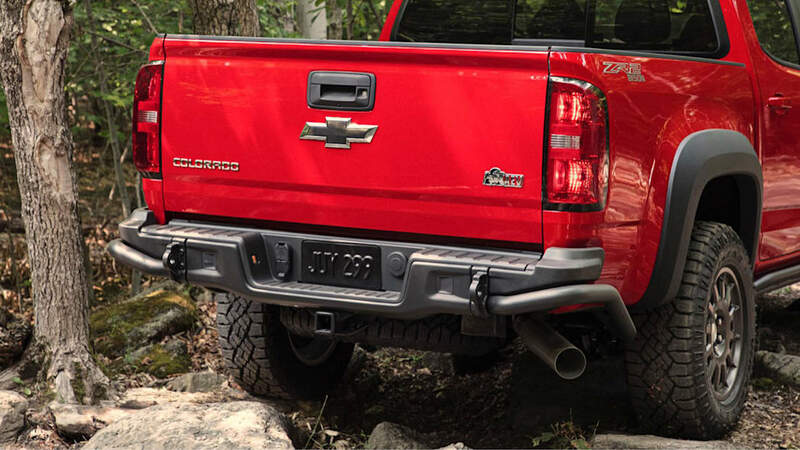 We're confused over where Chevy gets that amount, because configuring a 2019 extended cab with the ZR2 package costs $42,690, which is a difference of $5,355. 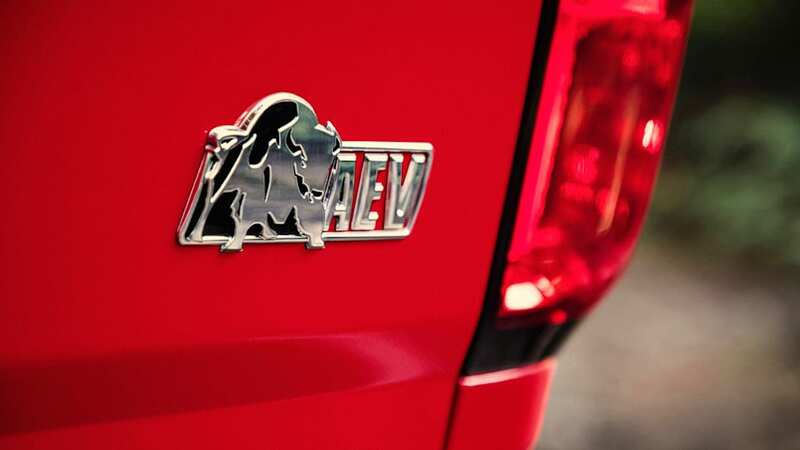 The only way we could come up with Chevy's stated difference was to add the price of the flow-through grille, a $395 option, to the Bison's MSRP. We couldn't find that grille as an option on the 2019 Colorado's Exterior or Accessories configurator pages. 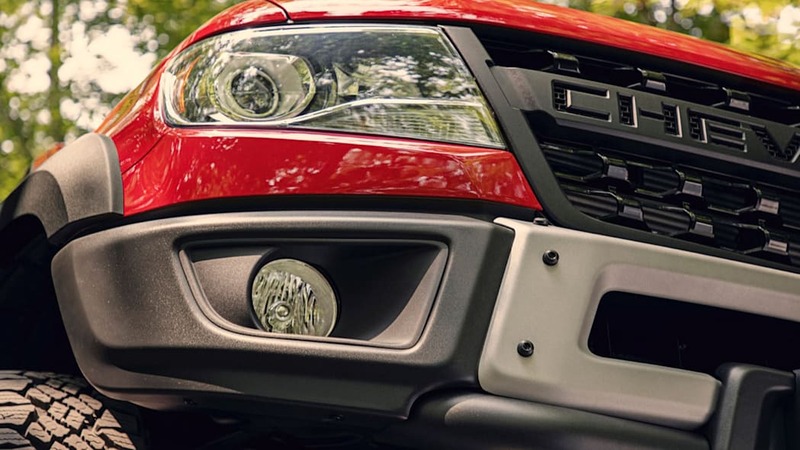 If the special grille is a cost-extra feature, then you'd need to spend $395 on that and $459 on the optional snorkel to create the Bison pictured above, putting you at $48,899 for the extended cab version. Beyond the standard ZR2 trim, that $5,750 gets you a new winch-capable front bumper with integrated fog lights, new rear bumper with recovery points and tubular protection at the corners, five boron steel skid plates shielding the front, oil pan, transfer case, rear diff, and gas tank, exclusive aluminum wheels bolted under new fender flares, and interior AEV branding. 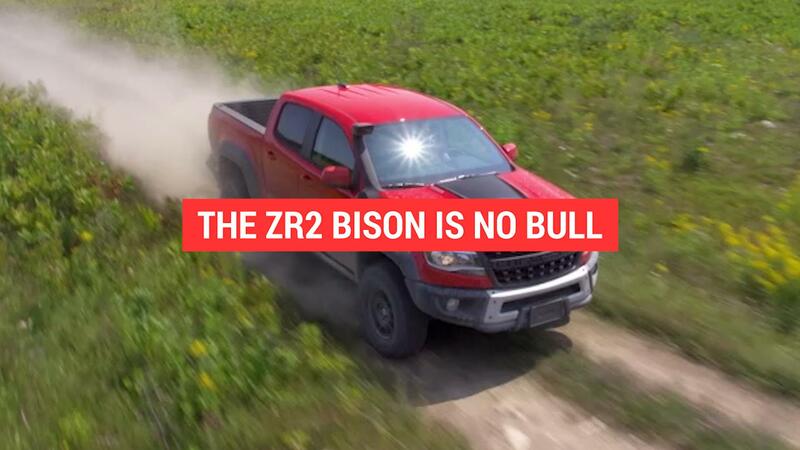 The Z71 and ZR2 come with a transfer case shield, but not one made of boron steel. 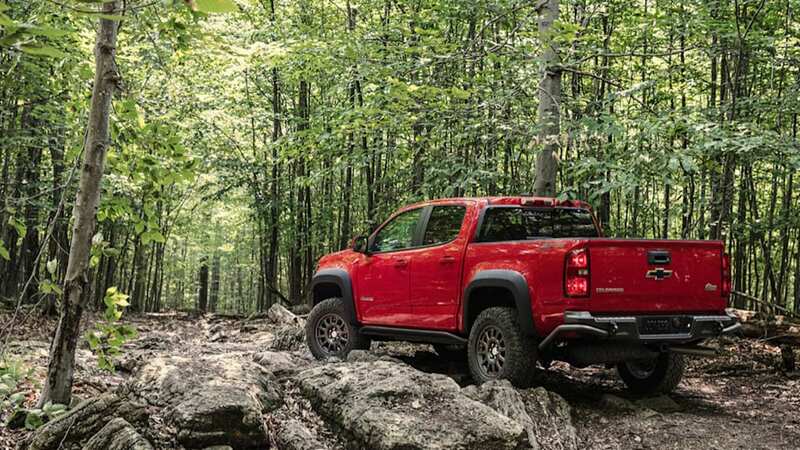 We've said that the "Colorado ZR2 doesn't have an equal in the midsize truck segment," dinging it mildly for the lackluster approach and departure angles and uninspired interior. We can't see guys and gals who query forums about the best parts and wrench on their own vehicles justifying the Bison's price differential. 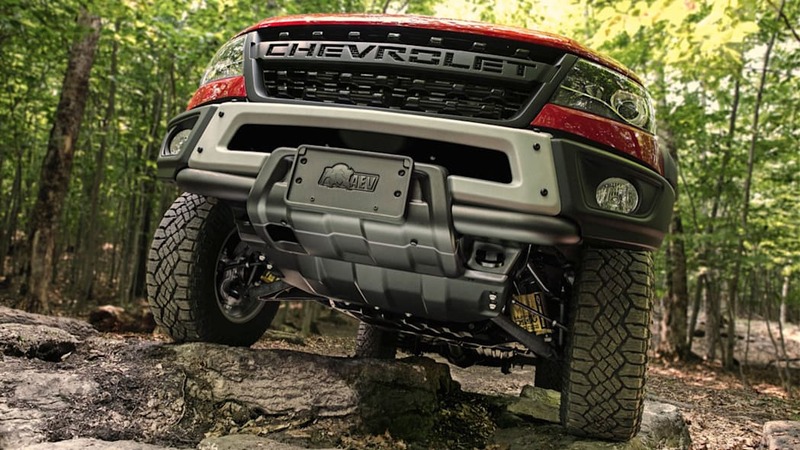 On the other hand, the Colorado aftermarket isn't yet flush with every goodie; a winch-ready aftermarket front bumper easily costs $1,600, full skid plating another $1,000. Plenty of buyers like to have dealers do the sourcing and installation work, so those buyers might consider this a fair upcharge to keep their hands clean. 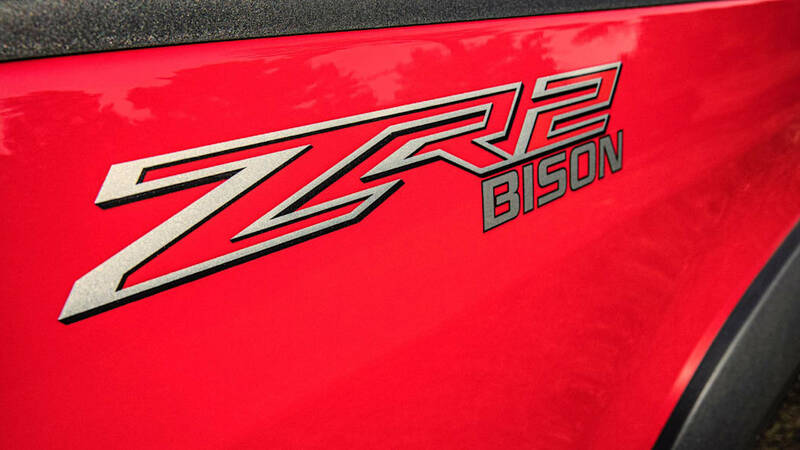 The folks behind the ZR2 Bison likely go a bit too far bringing the Jeep Wrangler Rubicon into the conversation, though. American Expedition Vehicles founder and president Dave Harriton said, "Although they play different roles, and are for different customers, a fully loaded Rubicon with similar levels of capability and equipment will be over $50,000." General Motors put the figure for a comparable Rubicon at $50,025. The Rubicon, however, comes on 33-inch BFG All-Terrain KO2s, the Bison wears 31-inch Goodyear Wrangler Duratracs. Those extra two inches make a big difference when the trail gets nasty. If you stuck with Goodyear, a set of 33-inch tires for the Bison would cost you more than $1,000 at Tire Rack, putting the extended cab Bison over $50,645 before any options. And you'd still need to sort out other mechanical issues like how to close the gap to the Rubicon's 42-degree approach angle; the stock ZR2 maxes out at 30 degrees, we don't know how much the AEV front bumper might improve that. Nevertheless, we won't be surprised if the Bison proves popular when it goes on sale in January. 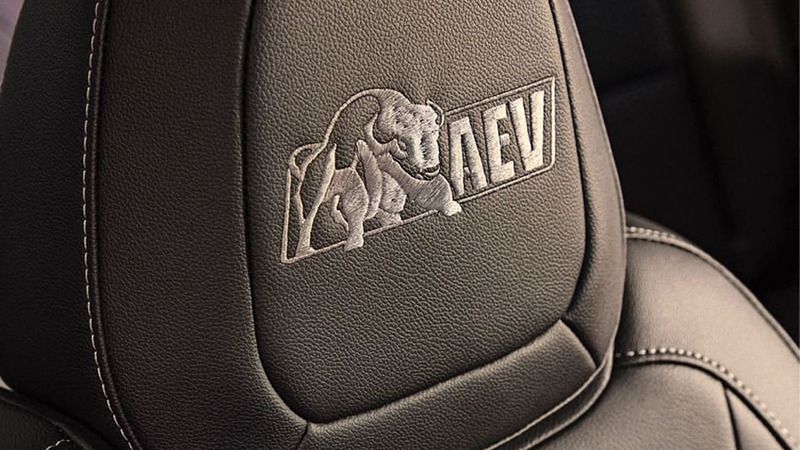 Until the Jeep Gladiator shows, and without the Ford Ranger Raptor as a threat (yet), nothing else in the stock pickup space can touch what Chevrolet and AEV have done.